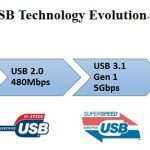 As a next-generation digital video technology, Ultra-High-Definition (UHD) is gradually supplanting HD video across the consumer electronics (CE) landscape. 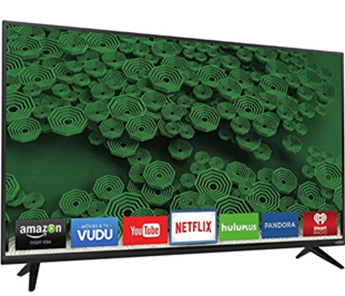 In our homes, at work, and on the go, UHD is now available in a wide range of products, including televisions, computer monitors, video cameras, and mobile devices. Content producers, video service providers, hardware manufacturers, and retailers are all promoting the transition to UHD. For content producers and service providers, UHD presents an opportunity to bring cinematic quality experiences to smaller screens. 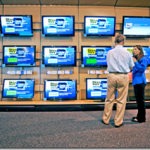 For hardware manufacturers and retailers, UHD can attract new customers and thereby accelerate sales. A leading expert noted that, “There is considerable industry interest in the potential for (UHD) to speed up the next replacement cycle among CE shoppers”. Now that UHD products have passed the early-adopter stage and reached mass-market price points, UHD products are primed for rapid growth in 2016 and beyond. UHD (4K) offers display resolutions that are roughly equivalent to four HD video signals. Whereas HD (1080p) has 1,080 vertical pixels, UHD (2160p) has twice as many vertical pixels. 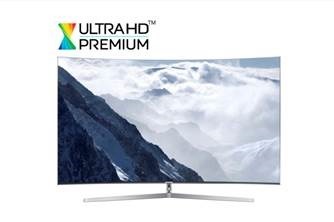 UHD offers a horizontal resolution of approximately 4,000 pixels. 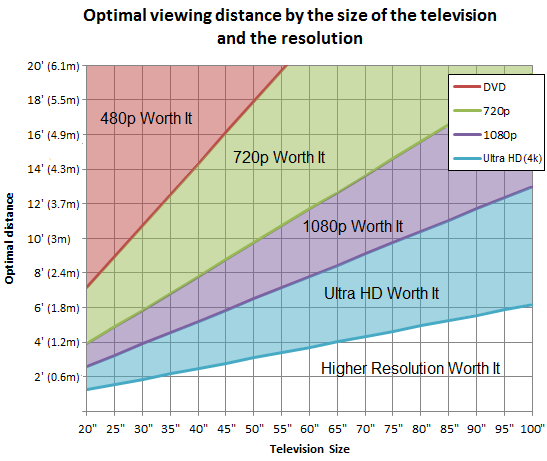 In fact, there are two UHD resolution standards in use, as shown in Figure 1 below. On one hand, DCI 4K, with a resolution of 4096 x 2160 pixels, is widely used in the film and video production industry. On the other hand, 4K UHD (UHD-1), with a resolution of 3840 x 2160, is used in CE devices (UHD TVs, Blu-ray, etc.) This article focuses on 4K UHD, since the Ultra HD Premium™ certification is based on this standard. Since UHD was first introduced on LCD televisions in 2013, the UHD display market quickly grew to $9.2 billion in sales by 2014. 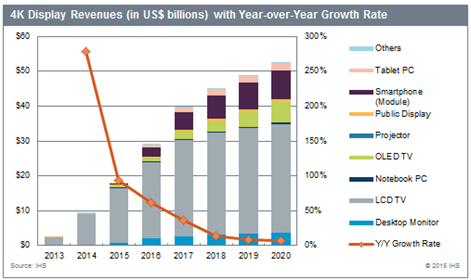 According to analysts at IHS, the UHD display market is projected to reach $52 billion in revenue by 2020. Despite a slump in global TV sales in the second quarter of 2015, IHS analysts pointed to sustained rapid growth in the UHD TV market, “with unit shipments growing 197 percent year over year” primarily due to “increased price erosion”. 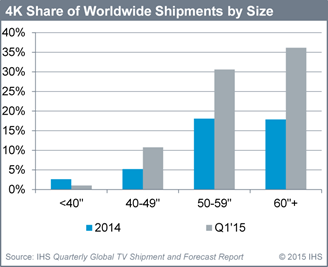 Curiously, it seems that the slowdown in global TV sales actually ignited faster penetration rates for UHD technology. As shown in the chart below, IHS expects that LCD TVs (grey) will remain the dominant UHD display segment; but they also see other segments growing as well, including OLED TVs, desktop monitors, and mobile devices. So, over the next few years, expect UHD to spread beyond televisions to many other CE products. With a list price of $3000 USD, LG is obviously targeting videophiles with its high-end 55EG9600 series OLED TV, while VIZIO is targeting the mass market with its D50u-D1 LED TV with a sale price of only $600 USD. Despite the rush to bring UHD TVs to the masses, there are some skeptics who claim that the majority of people will not benefit from the increased video resolution. They argue that most consumers will watch UHD content on standard-size televisions (< 50”) at a distance of 2 to 3 meters. Figure 2 summarizes this argument in visual form. This argument against UHD seems antiquated; since these days only a minority are restricted to standard television consumption. Due to the proliferation of mobile devices, the modern consumer is just as likely to watch their favorite shows on smaller mobile screens. Many people also prefer to access online videos or play video games on their home computers or game consoles. Although the benefits of standard size UHD TVs can be debated, the conversation has shifted because UHD video can be viewed on all types of devices. Besides, the fact is that UHD televisions tend to be larger models. According to IHS data for Q1 of 2015, less than 10% of standard-size televisions (< 50”) were UHD models, compared to 30% of big-screen models (≥ 50”). Although some affordable UHD products are now on sale, there is still one big obstacle to mass-market adoption of UHD devices. Prior history with previous video formats has proven that the UHD market can only expand in proportion to the quantity of compatible content available to consumers. In other words, although some early-adopters have already taken the plunge and bought their UHD TVs, most consumers are still waiting on the sidelines for compelling content to arrive. 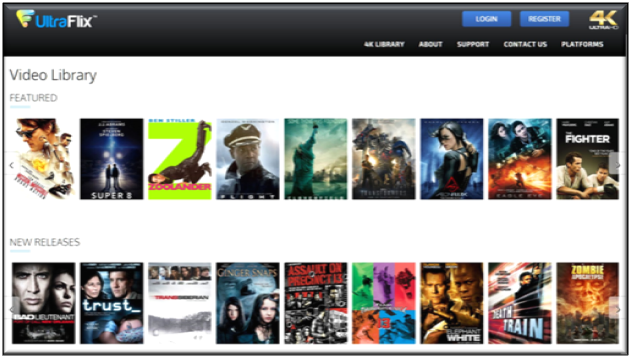 As of early 2016, UHD content is primarily available through online streaming services, such as those offered by Netflix and Amazon. However, UHD Blu-ray discs and players are expected to arrive in stores soon. Also, some US satellite TV networks are planning to deliver UHD content to consumers in the near future. Video content can be divided into three categories: Live (sports/news/events), Home (TV/DVD/OTT), and Film. Since UHD packs many more pixels into every digital video frame, live video should be more realistic and immersive. Home video content should also look clearer, as video resolutions near cinematic quality. Although there are still some technical challenges related to accurately converting filmed content to digital video formats, the cost reductions associated with digital video production should also push the film industry towards UHD. Due to these factors, UHD content is becoming increasingly available, in parallel with accelerating hardware sales. 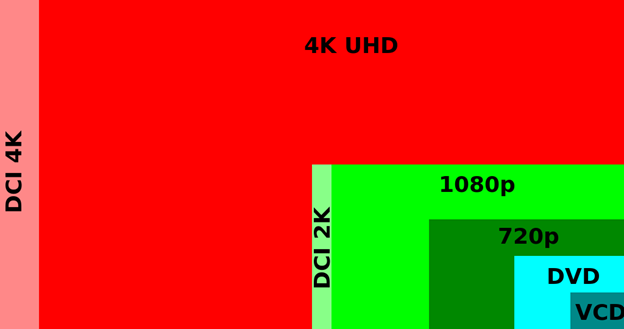 Prior to 2016, UHD devices had been marketed based on one defining characteristic, 4K display resolution. 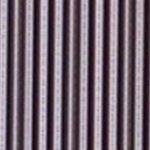 However, there are many other factors that contribute to display quality, including frame rate, dynamic range, and color gamut. Due to the complexity of the technical issues involved, we won’t cover all these quality factors here, but they are important because each one impacts the viewing experience. According to experts, contrast ratio is arguably the most important quality factor in a display system. The contrast ratio is basically the ratio between the brightest white and the darkest black that a display can reproduce. Unfortunately, it is difficult to compare contrast ratio tests, because there are no universal standards of measurement. For instance, some manufacturers prefer to test their displays using static images, while others use moving images. These two methods yield two different measures of contrast ratio, respectively static and dynamic. To add to the confusion, recent LCD displays have dynamic contrast, which can dim parts of the screen to increase the contrast ratio. Another important variable is that contrast ratio testing is usually conducted in total darkness, rather than in a typical viewing situation. This leads to significantly higher values of contrast ratio being reported, since the display does not need to compete with ambient lighting or reflections off the screen. Despite these issues, contrast ratio is still an important quality metric. In the display industry, contrast ratio is referred to as dynamic range. 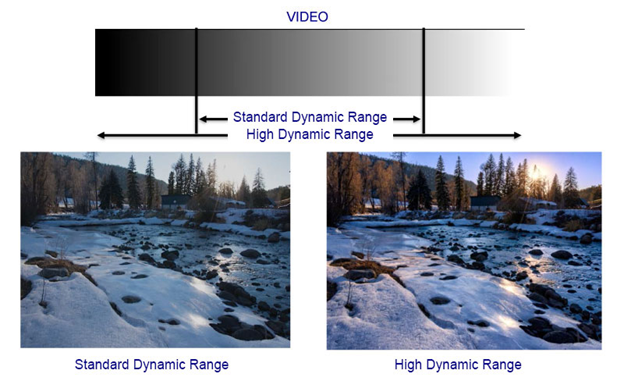 As shown in Figure 3, some displays have standard dynamic range while others have high dynamic range. High Dynamic Range (HDR) simply offers improved contrast between light and dark parts of the screen. 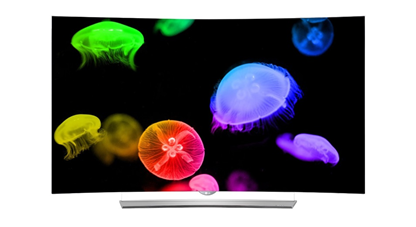 One TV expert described the benefit of HDR as follows, “it delivers exceptionally bright highlights, paired with deep blacks” . As the discussion above makes clear, more standardized testing would provide greater transparency and allow consumers to compare products from different brands. The lack of standards leads to confusion in the marketplace which can result in unhappy customers. To resolve this problem, leading stakeholders in the industry have recently founded the UHD Alliance to establish premium quality requirements for UHD video devices and content. At CES 2016, UHDA unveiled its ULTRA HD PREMIUM logo and certification program, which established the first cross-industry quality criteria for UHD displays, content, and distribution. Developed through collaborative effort, the new specifications, “reflect collective expertise from across the Ultra HD ecosystem, as well as significant input gleaned from experiential consumer testing”. These specifications define “performance metrics for resolution, high dynamic range (HDR), peak luminance, black levels and wide color gamut among others.”  The ULTRA HD PREMIUM device specifications are listed below. As a new UHDA Authorized Test Center, Allion Japan can provide product certification for devices, as defined in the UHDA specifications listed above. UHD video is certainly a hot topic for consumers, vendors and content providers. 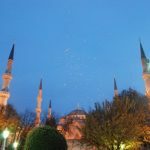 As such, companies that manufacture related devices and equipment (e.g. cables, graphics cards, video players, and storage drives) are eager to make their mark in this relatively new market. Due to increased competition, UHDA certification seems like a smart strategy for suppliers who wish to differentiate their products based on quality. For many years, Allion has had an internal team dedicated to display testing services. The company also maintains close relationships with multiple industry associations to keep up with all the latest technical specifications and market research. Allion provides its test engineers with all the latest test equipment and training, so that it can deliver the best quality services to clients. For more information about any of their test services, including UHDA certification, contact Allion at service@allion.com. HDMI Licensing, LLC has launched a Premium HDMI Cable Certification Program to ensure that consumers can enjoy the full UHD experience. This program includes enhanced HDMI cable testing, as well as a sophisticated anti-counterfeiting label to differentiate these high-speed cables from standard HDMI cables. As an Authorized Testing Center (ATC) for Premium HDMI Cable Certification Program, Allion tests Premium HDMI Cables for the highest levels of reliability and performance. To learn more about Premium HDMI Cable Certification, contact Allion at service@allion.com.